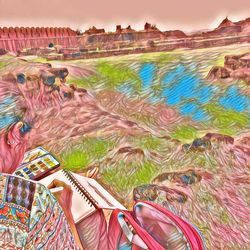 2019 Bangalore Urban Sketch Calendar. Free Printable! Travel for no reason in 2019! On a minimal budget. Hope this calendar inspires you to see your city in a new way. To engage with it. 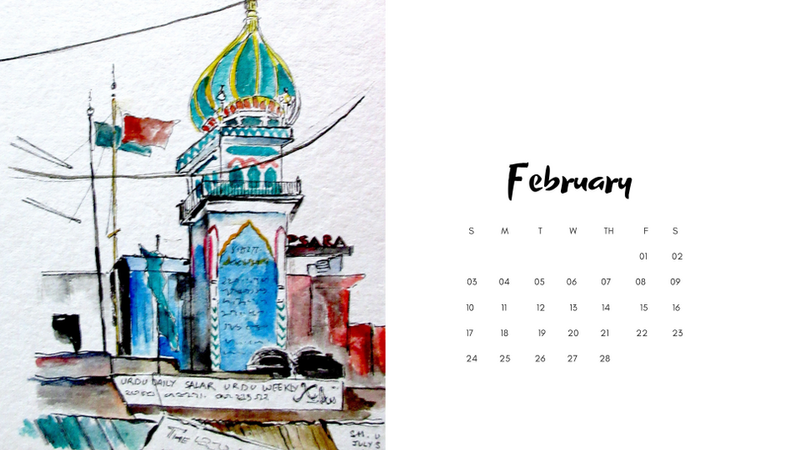 A clean calendar with a selection of urban sketches done in Bangalore. Makes a nice gift for a friend new to the city or simply for your own work desk. Note: The preview image shows one month only. On download, you will get a PDF file with a different image for each month. There&apos;s ample space to highlight dates and mark holidays.